This makes for a beautiful, impressive, and tasty first course. It gets bonus points for being super simple to prepare, and it can even be made a day or two in advance! 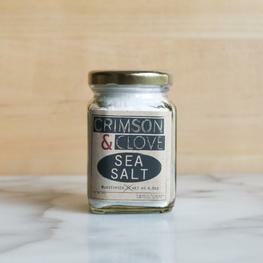 Serve this delicious dip with your favorite Sullivan Street Bakery bread alongside. Bring wine and shallot to a boil in a small saucepan over high heat. 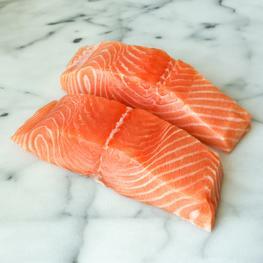 Reduce heat to low; add OurHarvest salmon. Gently poach until salmon is barely opaque in center, about 5 minutes. Using a slotted spoon, transfer to a paper towel-lined plate to drain. Strain poaching liquid through a fine-mesh sieve; set aside shallot and discard liquid. Place salmon and shallot in a large bowl; cover and chill until completely cooled. 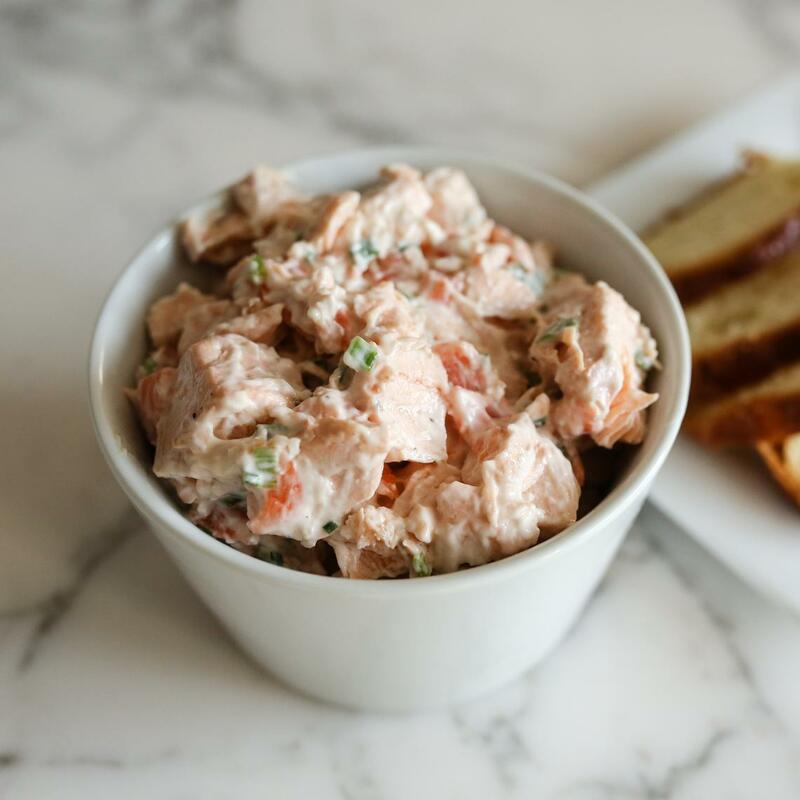 Add The Smokehouse of NY smoked salmon, 1/2 cup mayonnaise, chives, and 1 Tbsp. lemon juice to salmon and shallot. Gently mix just to combine (salmon will break up a little, but do not overmix or a paste will form). Season to taste with salt, pepper, and more mayonnaise and lemon juice, if desired. Rillettes can be made 1 day ahead. Cover and chill. Serve rillettes cold with toasted slices of baguette.